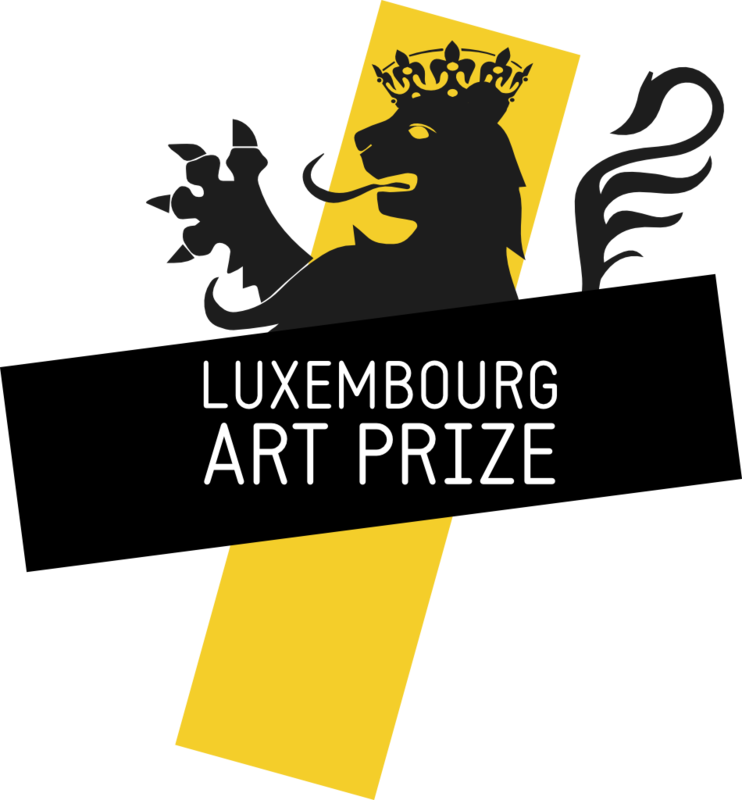 The Luxembourg Art Prize is an annual international prize organized by the Pinacotheque, a private, non-profit museum located in the Grand Duchy of Luxembourg. Every year the Prize aims to discover talents, amateur or professional, regardless of age and nationality. The ambition of the Prize is to accelerate the careers of little-known artists through a group exhibition by the finalists and support from the international network of Prize finalists, in existence since 2015. The winner receives significant help in the form of a grant of €50'000 (about US$56,500 GBP42,500 CHF56,000 CA$75,000 JPY6,300,000). The winner is entirely free to use this money in any way they choose. Entries are submitted via the secure Candidate Space until 30 April 2019 at 23:59:59 (Luxembourg time). Ten artists will be selected by 30 June at the latest by an artistic committee chaired by Hervé Lancelin, the president and founder of the Pinacothèque of Luxembourg. The finalists will exhibit their work as a group in Luxembourg from 28 September to 14 December 2019. 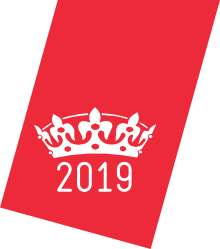 The finalists must be present in the Grand Duchy of Luxembourg from 26 to 29 September 2019 to take part in the ceremony, or send a representative. The winner of the Luxembourg Art Prize is selected by the final jury, and his or her name is announced on the opening evening of the finalists’ group exhibition at the Pinacothèque. An award of 50'000 euros (about US$56,500 GBP42,500 CHF56,000 CA$75,000 JPY6,300,000) is allocated to the winner and paid into their bank account within a few days. All the finalists become life members of the international Luxembourg Art Prize network free of charge. This is a professional network that enables everyone to benefit from special contacts in many countries worldwide. It is a very effective way of taking advantage of professional artistic opportunities all over the world. The international Luxembourg Art Prize network is the only artists’ network creating real artistic opportunities at global level. Entry into the network will be a turning point in your artistic career! All the finalists become life members of the international Luxembourg Art Prize network free of charge. This is a professional network that enables everyone to benefit from special contacts in many countries worldwide. It is a very effective way of taking advantage of professional artistic opportunities all over the world. The international Luxembourg Art Prize network is the only artists' network creating real artistic opportunities at global level. Entry into the network will be a turning point in your artistic career! This is your chance to join the global art circuit and benefit from life membership of an exclusive professional network!